Behind the camouflage name „OKH Toy Factory" plans to build a new tank factory in Austria were hidden. Most secret were all plans to build the tank works and to run the production. By building this wide spread factory, the small village of St. Valentin was rapidly developed to a most important armament place in the Third Reich. Although hindered by war restrictions the tank factory was growing from 1941 - 1945 to become biggest manufacturer of Panzerkampfwagen IV. The author, Michael Winninger, used original documents of the former Nibelungenwerk GmbH and official authorities as well as photographs for his deep research. He lives in closest distance to the former "Nibelungenwerk” and was researching the topic for years. 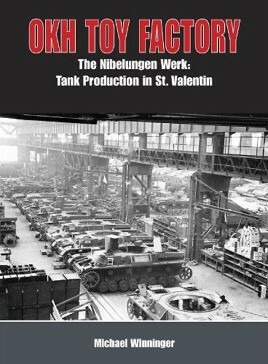 This book is the standard publication on the most important German tank manufacturing company of World War II. 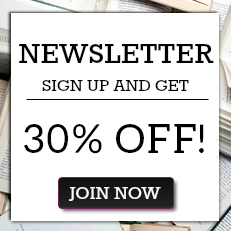 "an excellent book, thoroughly researched and it tells a story that is seldom told. The privations of many who worked in the camp and the terrible efficiency of the Nazi regime are all chronicled in a sensitive and readable way. I would highly recommend this title."